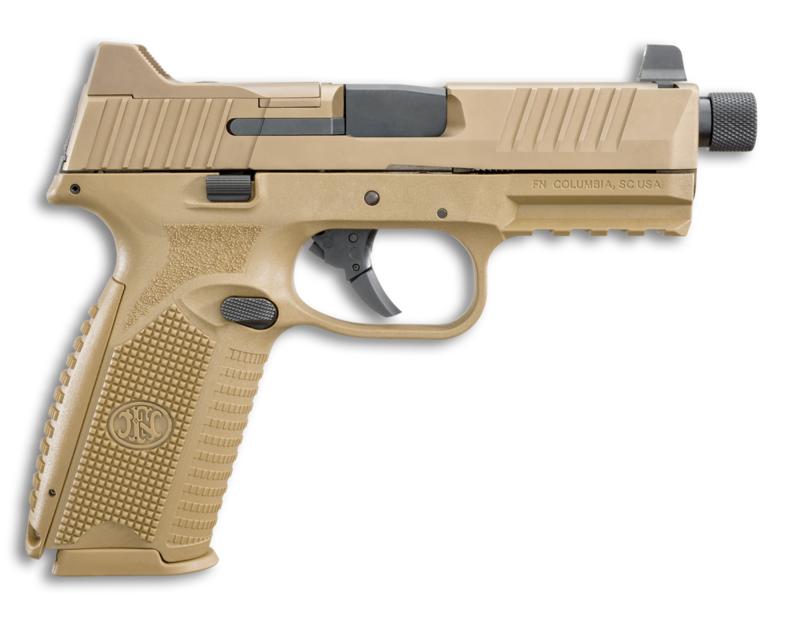 The FN 509® MRD, an extension of the FN 509 family, is based on FN’s submission pistol that the U.S. Army tested for its Modular Handgun Trials, but includes the significant improvements to the design that were implemented in the FN 509. 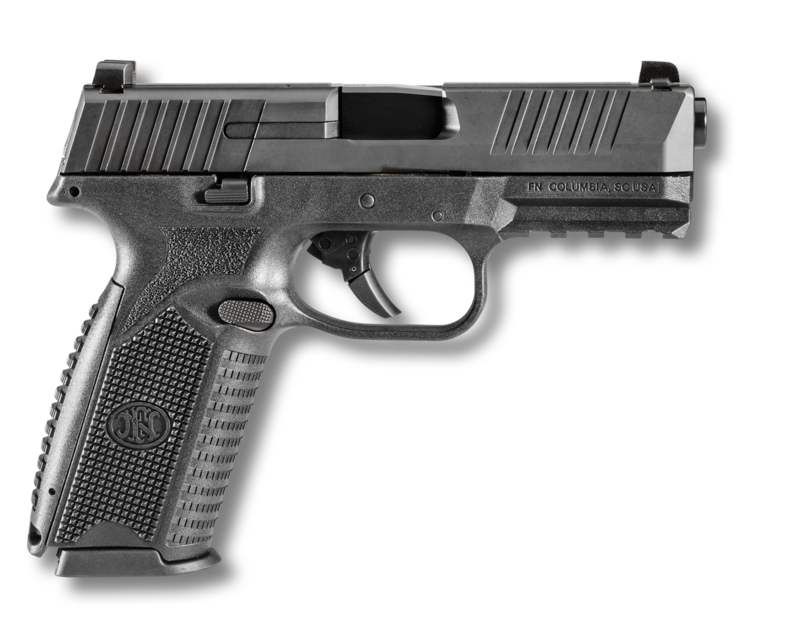 The pistol features the company’s patent-pending Low-Profile Optics Mounting System™ that enables the platform to accept more than ten commercially-available miniature red dot (MRD) optics that co-witness with the suppressor-height night sights and remain adaptable to future optics releases with no requirement of direct milling of the slide. The slide cap, for use when not shooting with an optic, has raised sight wings that protect iron sight alignment if the pistol is dropped or jostled, and provides a textured ramp for racking the slide against a belt loop, pant pocket or boot.